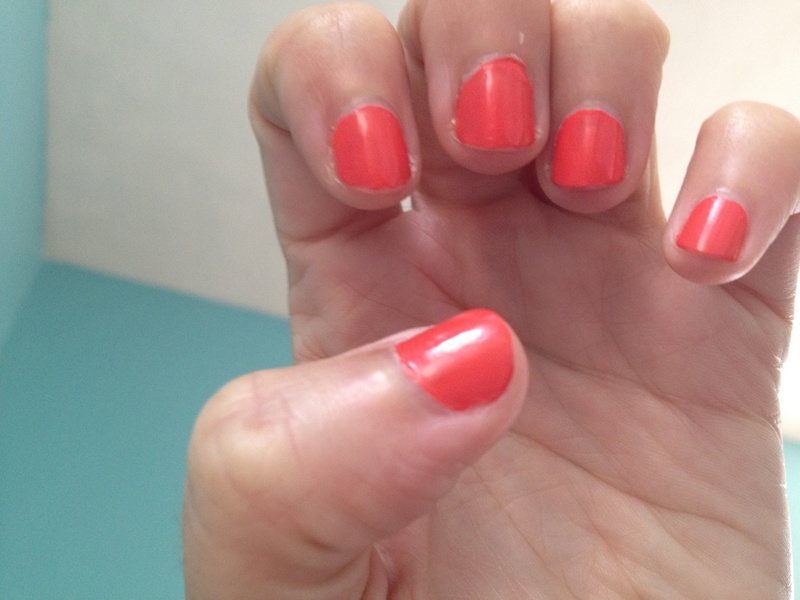 I love Essie “Boat House” which is a lovely coral color that isn’t too harsh. But it’s an older Essie color (and no longer available) and it’s one of the worst nail polishes I own in terms of chipping. 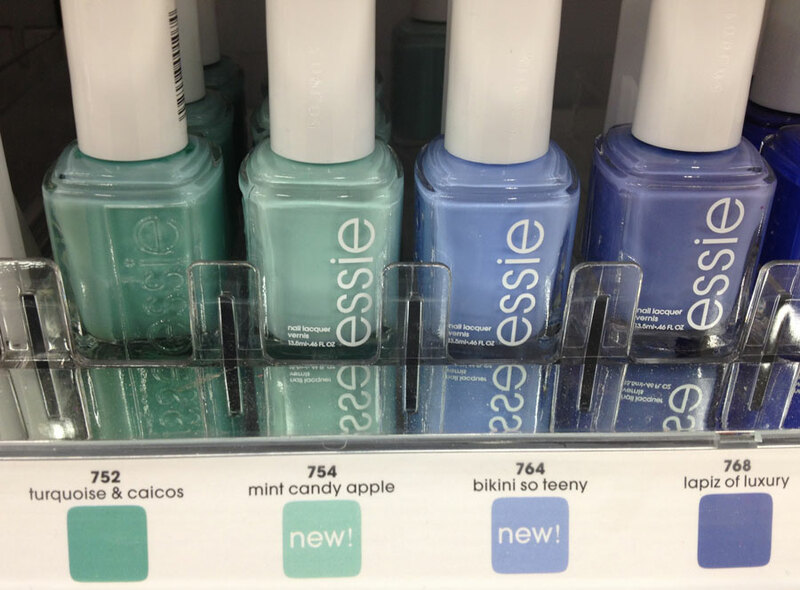 I think this may be the case with older Essie colors. And it seems like there was some sort of formula change at some point because I’ve only had problems with some clearance Essie polishes I purchased over the summer. I absolutely LOVE this color for summer. The one problem however is that it chips quickly. I’ve tried several different base coats and several different top coats. 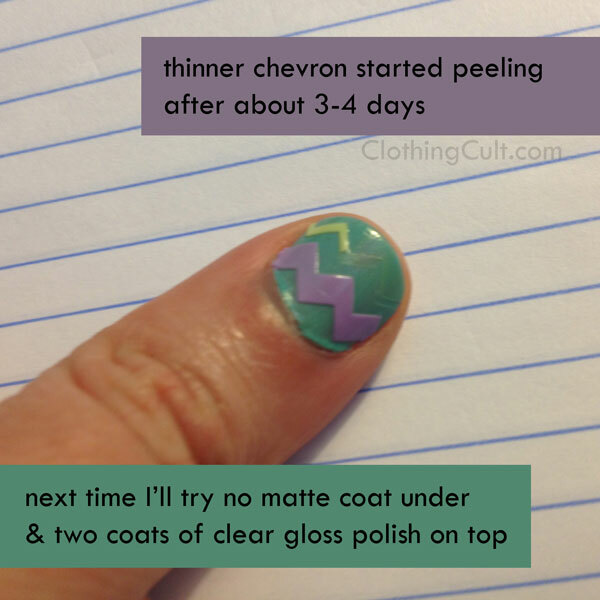 2 layers of nail polish, 3 layers. Every time is seems to last maybe 3 days tops before starting to look really bad. Most of the other Essie polishes I’ve tried last about 5 days and even then they don’t deteriorate so quickly. So if anyone knows of another color that looks the same but last longer I would love to know! 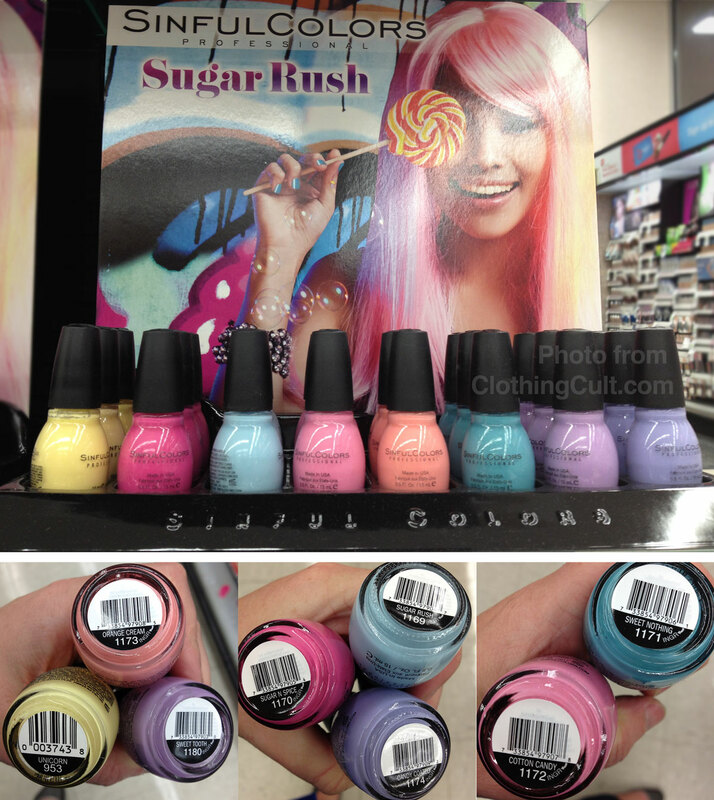 Correction: It’s “Boat House” and I’ve found a nail polish to replace it with I think!